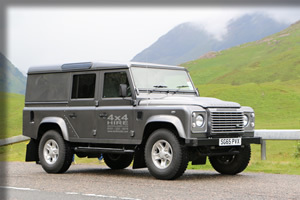 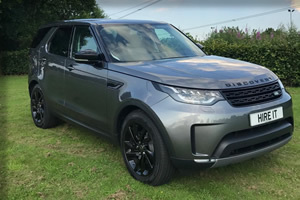 At 4x4 Hire Scotland Ltd we have one of the UK’s ultimate collections of prestige and commercial 4x4s available for hire throughout the UK. 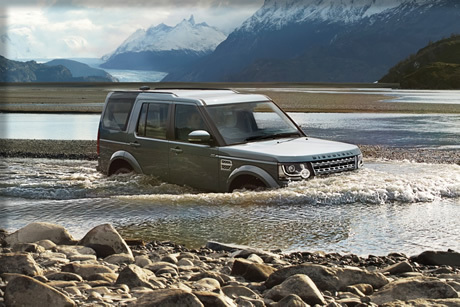 With our ever expanding range of off-road vehicles, we are guaranteed to have the perfect all-terrain machine for your next adventure. 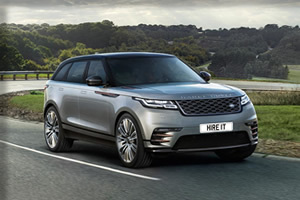 We have established a vast client base including film companies, the Police Force, all sectors of the hospitality and tourism industry and even Royalty! 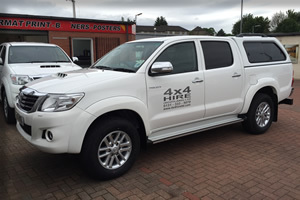 4x4 Hire (Scotland) Ltd was established in 2000 by a team of motor trade experts with over 30 years’ experience in commercial vehicle hire. 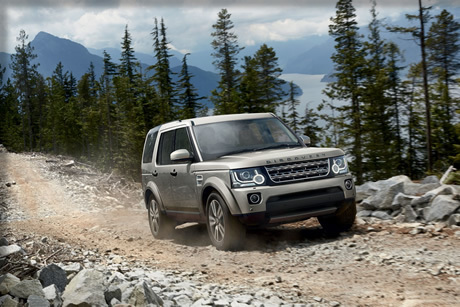 We now lead the pack in all things 4x4, being one of the the most established providers of luxury all-terrain vehicle hire in the UK. 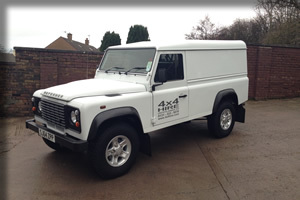 We never fail to provide the highest quality of service and vehicles to our customers. 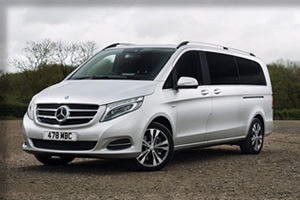 Only minutes from Scotland’s main airports, our depots in Edinburgh and Glasgow can deliver or collect vehicles from anywhere in the country. 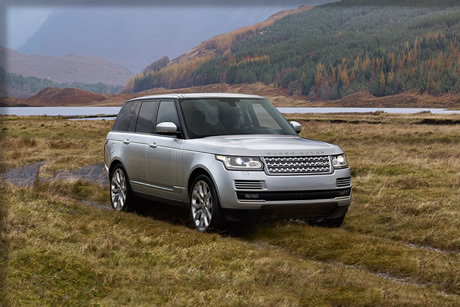 Our vehicles are perfectly equipped to handle Scotland’s rugged terrain so when your next excursion is on the horizon, why not give us a call. 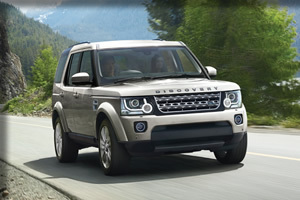 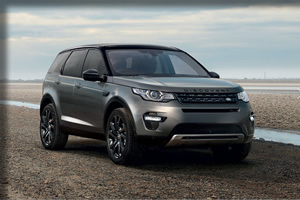 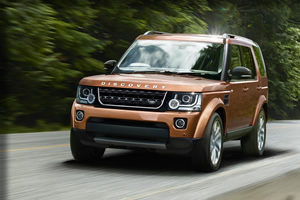 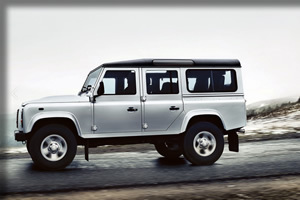 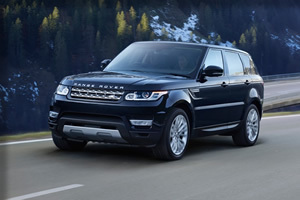 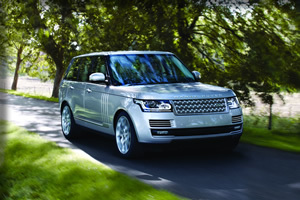 Whether it’s business, pleasure or the call of the wild we have the 4x4 for you.